Award-winning artist, David Klass designs and creates customized, one-of-a-kind Judaic works for the synagogue and the home—Menorahs, Eternal Lights, Ark Doors, Trees of Life, Donor Walls, Memorials, and Ceremonial Objects. 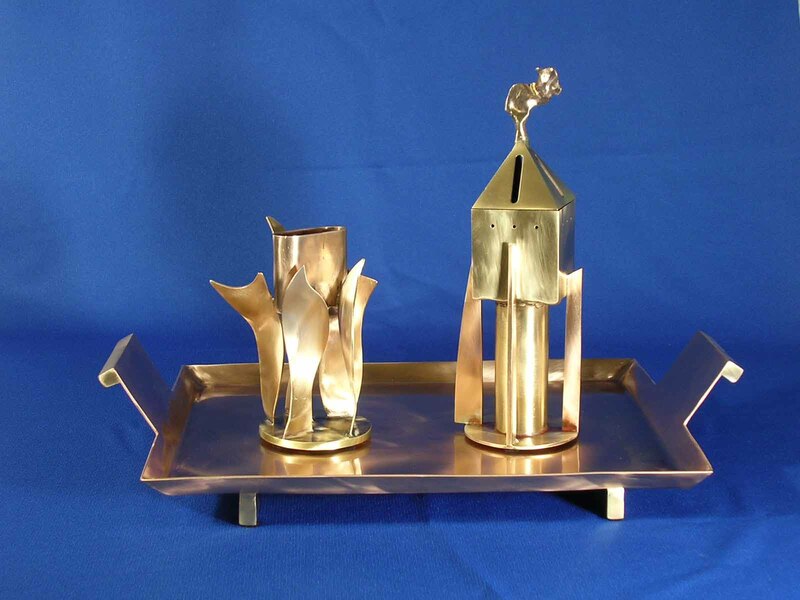 At Synagogue Art, we specialize in specifically designed and crafted art for synagogues, places of worship, schools, hospitals, religious, educational, and assisted living institutions, as well as for the home. 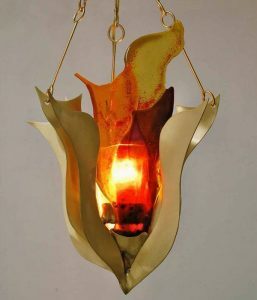 Based out of New York City, artist and sculptor, Mr. Klass utilizes his background in and knowledge of Judaism, and his skills and expertise in architecture and fine art to design and fabricate unique artwork, in both contemporary and traditional styles, according to your taste and preference. Working in collaboration, your ideas, and our designs and craftsmanship can bring to life works that are beautiful, distinctive and transform the spaces they inhabit. These works serve to inspire, and to enrich the experience of Jewish traditions, as well as honoring donors and supporting fundraising efforts and events. Browse our online photo gallery to view samples of our work. We look forward to working with and for you, to make your concepts and ideas a reality. Contact us today, or at your leisure to discuss your ideas and needs.